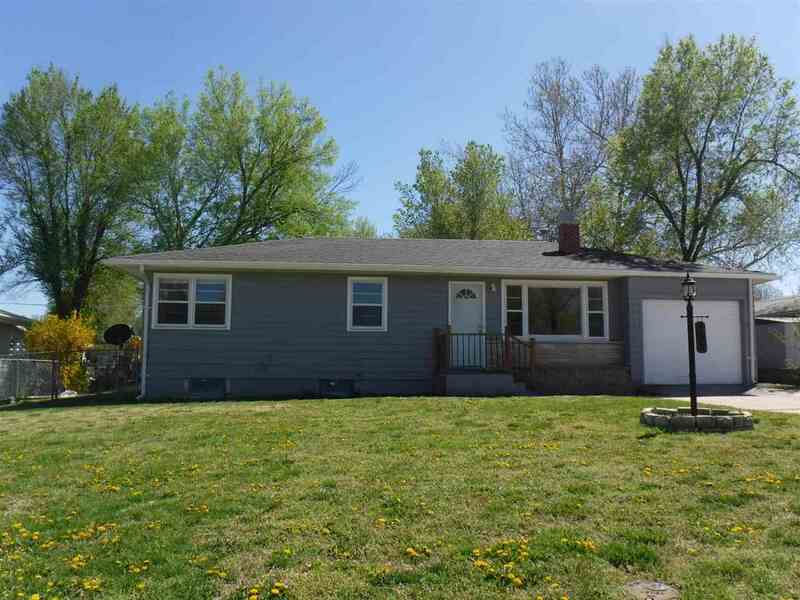 Updated ranch style home located in the heart of Junction City, KS. New carpet/pad and LVP installed. New stainless steel Whirlpool kitchen appliances. New composition roof, fresh coat of exterior and interior neutral color paint scheme. New brushed nickel plumbing and electrical fixtures installed throughout home. Home offers over 1000 square feet of living space, 3 bedrooms, 2 bathrooms, finished basement, attached 1-car garage and detached 2-car garage. Located within close proximity to all amenities and minutes of Ft. Riley Army Base.